Playoffs!! 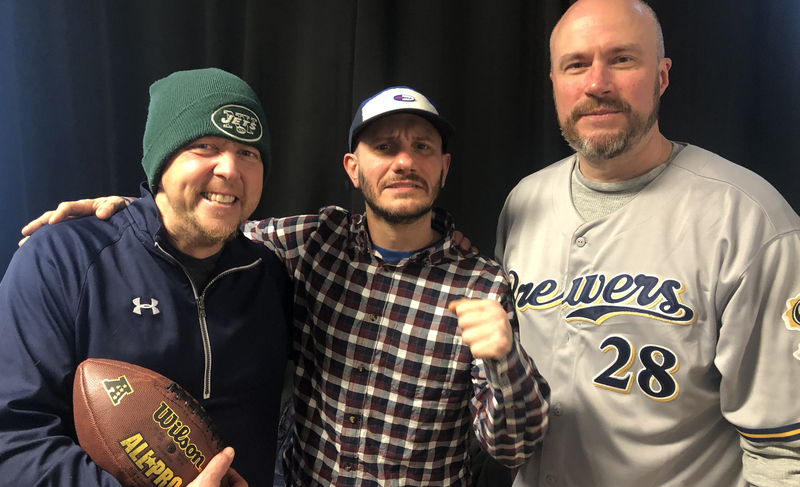 Wayne welcomes funnyman Jim Dodge and fellow podcaster Chris Rodgers (host of The Wager Pager) to the studio to discuss NFL Wild Card Weekend and the NCAA Championship. Need a little bounce back from that wacky Week 17, but don’t worry, the guys have all the winners for you! Get Involved! !